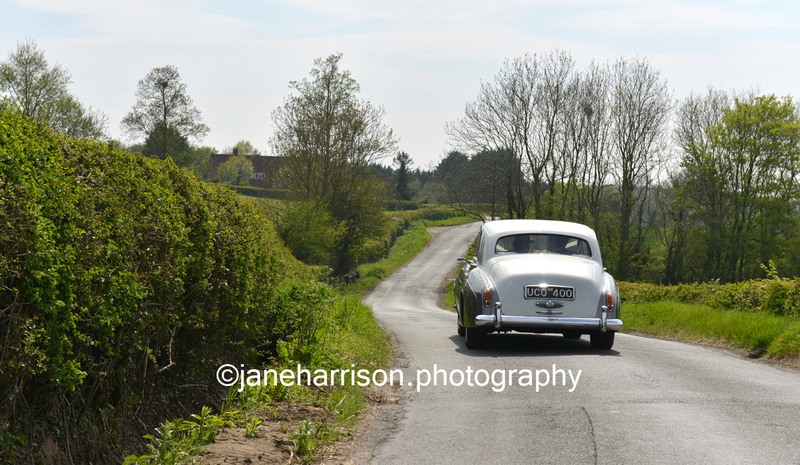 Called Winston after Winston Churchill as he has a union jack on his number plates. 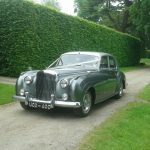 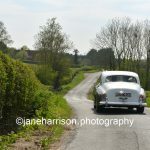 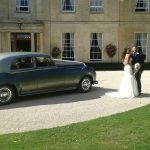 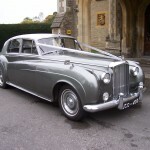 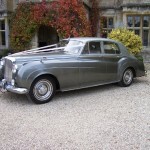 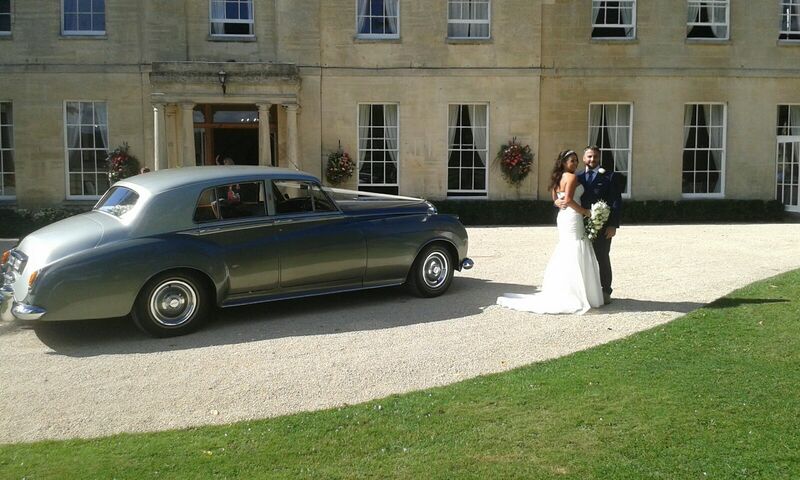 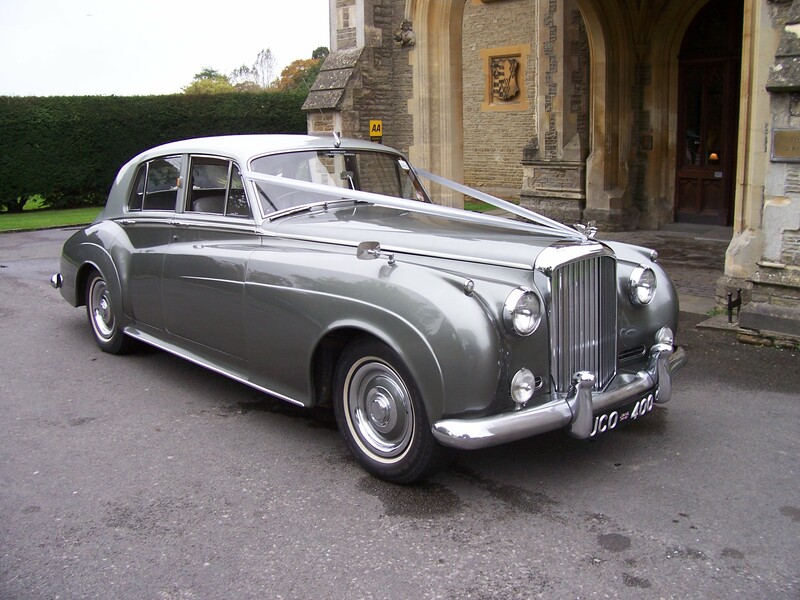 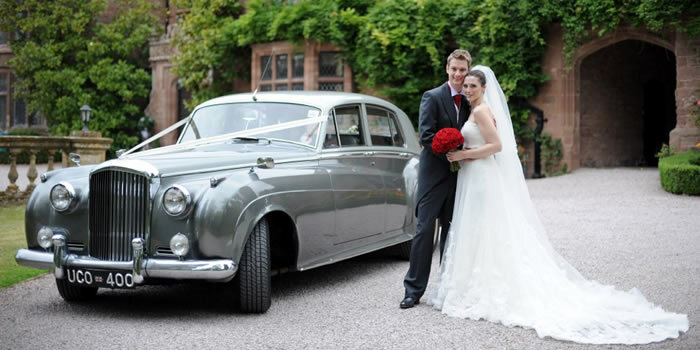 This is a very elegant car and a very popular choice with our brides. 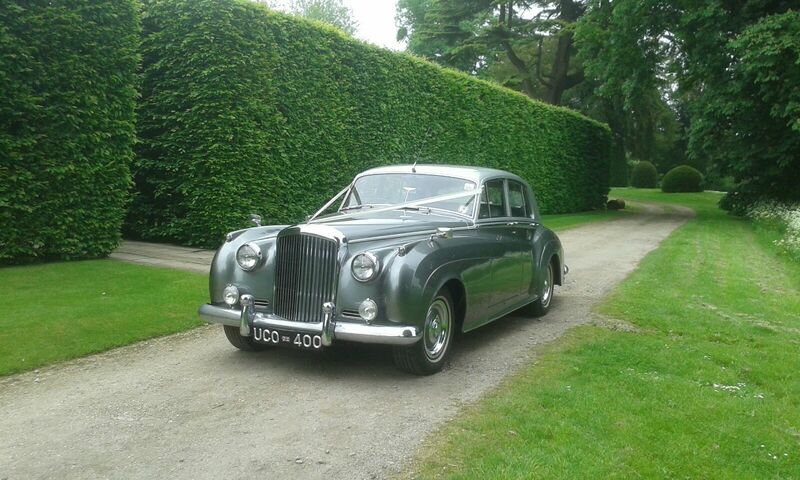 The seats in the back are like armchairs and it is a very comfortable ride.